You can subscribe to the show on Apple Podcasts and TuneIn. 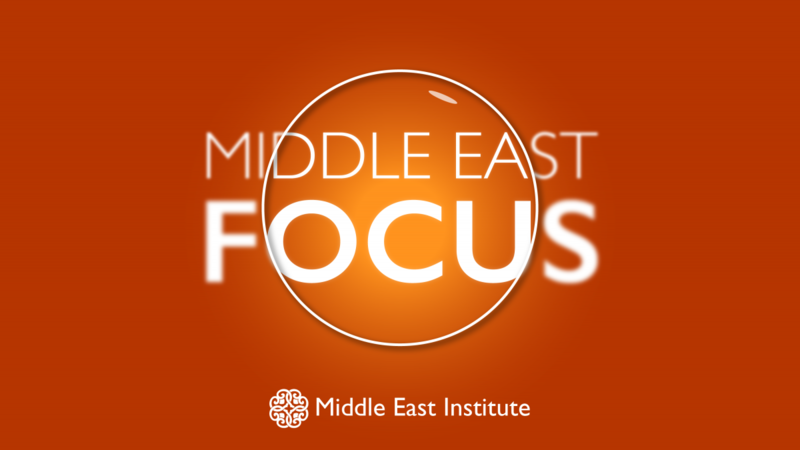 If you have an Amazon Echo you can play the latest episode by saying, "Alexa, play 'Middle East Focus' from TuneIn." Paul Salem is senior vice president for policy research and programs at The Middle East Institute. He focuses on issues of political change, transition, and conflict as well as the regional and international relations of the Middle East. He has a particular emphasis on the countries of the Levant and Egypt. Salem is also a musician and composer of Arabic-Brazilian jazz, including the song that plays at the beginning and end of this podcast. Find his music on iTunes.